Choosing the music you want at your wedding is a tricky thing! Making your own song selections is the norm now, particularly at civil ceremonies but also at more traditional church weddings. While the bride may opt to enter the ceremony to the traditional Bridal Chorus performed by an organist, there is still usually space for some music before the ceremony, during the signing of the register, and as the married couple exit. As a live guitarist and singer, I’m often booked to perform at the wedding ceremony. When I meet with couples to discuss the music, I’d say 90% of couples aren’t sure what music they want – so if you’re planning your wedding and scratching your head, wondering what on earth you should choose – don’t despair! You’re in the majority. A question that crops up time and time again when I speak to couples is “what songs have other people chosen?” This can good be a good starting point if you have no idea which songs to pick. It may be also a good guide as to which songs you don’t want! Eliminating the most popular songs may be a good idea if you want something more unusual. You may stumble across a gem of a song that fits perfectly. Look out for my next blog: Top 10 most unusual wedding ceremony/first dance songs I’ve played. If you manage to find a song that fills all the above criteria – well done! Realistically it’s pretty difficult to find one that ticks all boxes, so if you find one that fulfils two out of four, you’re onto a winner. Only released two years ago, this song became an instant wedding favourite with it’s beautiful lyrics and classic melodies. Ed’s soulful voice and skilful songwriting come to the fore on this track, and I’m certain it’ll be a popular choice for years to come. Heartfelt, soulful, timeless – this song is a popular pick, with lyrics that perfectly express what the wedding day is all about. From the first line “I, I’m so in love with you” to the chorus “Loving you whether times are good or bad, happy or sad” – it’s almost like all your wedding vows wrapped up in a neat musical package! Another modern song to make the top 10 list, this has been one of my most requested at wedding ceremonies over the last couple of years. The soaring chorus melody and beautiful lyrics make this a firm favourite with the hopeless romantics! Uplifting and positive, this is a lovely song to have at any point during the wedding ceremony. Works perfectly for the bridal entrance, during the signing of the register or the exit of the married couple. However if you’re superstitious and hoping for a sunny day, you may not want to choose this and jinx the weather! This is the perfect song for the wedding ceremony exit – upbeat, joyful and the perfect confirmation song that you’re officially a married couple! 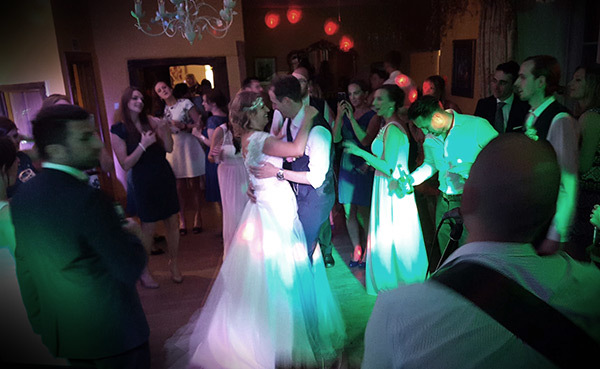 Also works really well as a first dance song if you want something to get the party started rather than a slow dance – although be warned, you may have to bust out some dance moves in front of your wedding guests! It seems amazing to me that this song was released in 2008 – it’s nearly 10 years old! It still feels fresh as ever and remains a very popular pick at weddings. “I’m Yours” – the perfect sentiment, what more do you need to say?! So, we move into the top 3 with this classic soul track. Recorded in the early 60’s, this song remains as popular today as ever – it’s one of those tunes where everyone knows the chorus lyrics, no matter their age! A genius moment in songwriting history, and Ben E. King’s incredible soulful vocals are the icing on the cake. Another great song for the recessional (exit song) at the wedding ceremony. Jack Johnson’s chilled out voice, laid-back guitar style and knack for writing interesting/unusual but universally appealing lyrics all contribute to this modern classic. “It’s always better when we’re together” – of course it is, that’s why you’re getting married! It’s one of my favourite songs to play at weddings – a genius piece of songwriting, and one that will continue to be popular for years to come I’m sure. And the no.1 goes to the brilliant Jackie Wilson! This song has all the elements to make it the perfect wedding song – it works brilliantly at the ceremony, or as a funky upbeat first dance song. Jackie Wilson’s soaring voice and the infectious energy in the song is perfect to get everyone feeling upbeat and happy. I think it’s popularity at weddings is also down to the fact that it’s not necessarily as well known as some of the other songs on the list, so while it’s a familiar song to hear, it doesn’t feel tired or overplayed. It’s one of my favourite songs to play at weddings! Pat McIntyre is a singer and acoustic guitarist from Bristol, UK. 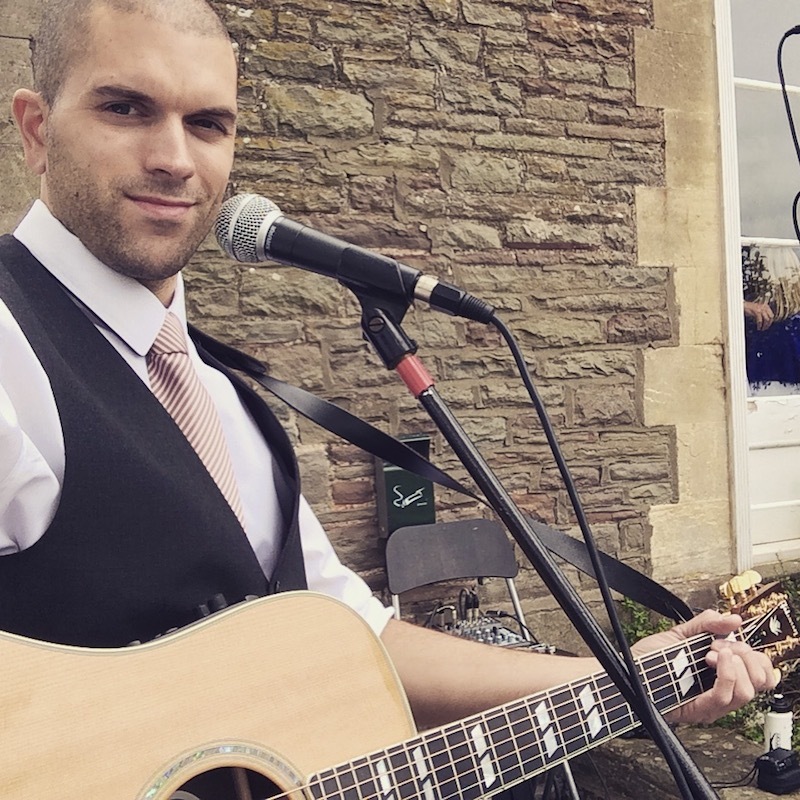 An experienced live performer and music aficionado, Pat is available to book for weddings and other events. 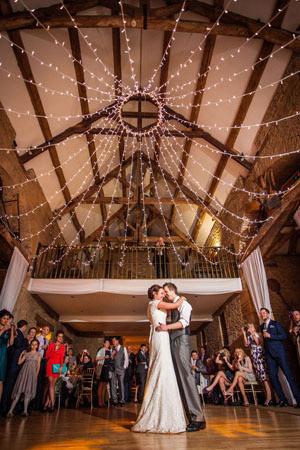 For more information about booking Pat for your wedding, click here – or get in touch here. This entry was posted in News, Wedding Guitarist Blog and tagged acoustic, Bath, Bristol, ceremony, entertainment, guitar, guitarist, idea, ideas, inspiration, live, live music, music, musician, popular, set, singer, singing, song, songs, unusual, wedding, weddings by Pat McIntyre. Bookmark the permalink.